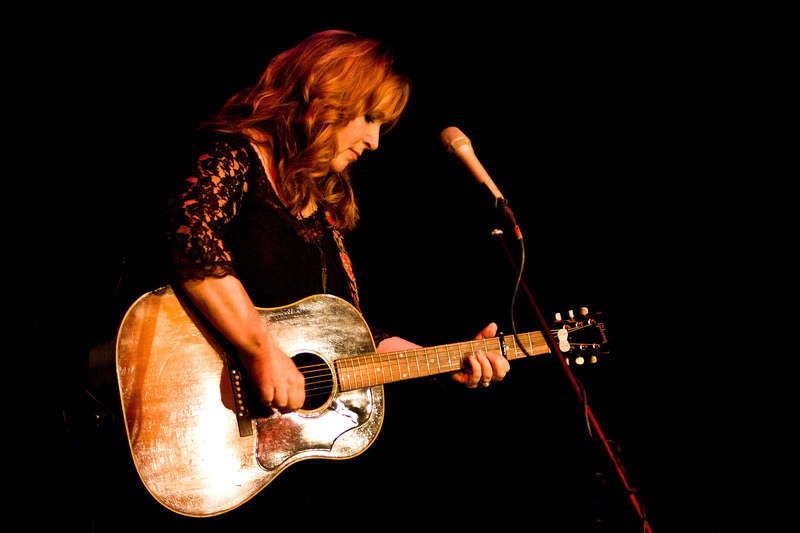 Gretchen Peters is on the crest of a wave, and loving it. After all those years perfecting her songwriting craft, getting on for 20 of those as a solo artist, it seems like the critics have finally sat up and taken notice. The 57-year-old’s last long player, Hello Cruel World, was hailed as her ‘career best’ by NPR in America, but it seems to me that her new album has even bettered that. Last week, Gretchen was in London, doing a little promo before returning to these shores in mid-March, and that coincided nicely with critical acclaim on both sides of the pond for her wonderful new country noir opus Blackbirds. From the dark matter of the title track and single When All You Got Is A Hammer to the beguiling Pretty Things and Everything Falls Away, there’s certainly plenty of depth. And it’s an album that flits around the US with its locations and themes, from the leafy New York suburbia where she grew up to her adopted country capital hometown. She doesn’t pull any punches, her subjects ranging from domestic abuse and self-loathing to a war vet re-adapting to civilian life and a grieving widower coping with the aftermath of the BP oil spill. Those familiar with the alt-country, folk-rock and Americana of Steve Earle, Emmylou Harris, Lucinda Williams and Neil Young should love Blackbirds. So what did she make of the early reaction? That included the momentous night last October when she was inducted into the Nashville songwriters’ Hall of Fame, quite an accolade for a New York-born ‘carpet-bagger’ who only moved to Tennessee and the home of country after a spell in Colorado. 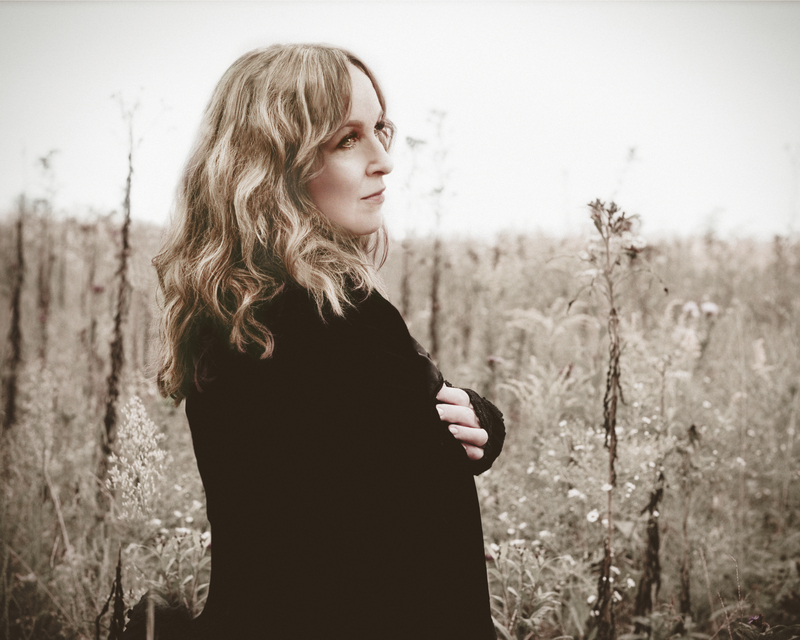 But while that honour seems to suggest this outsider has been accepted by her peers, she continues to plough her own furrow on the folk side of Americana meets country. “I think what’s really hit home. It’s such a wonderful position to be in, getting that kind of validation at a point in your life where you feel you’re still doing your strongest work. Blackbirds is already a hit in the UK download country charts, with her Circus Girl compilation also selling well again. But is this the album that will see her cross-over into the mainstream charts here? For many of us – myself included I might add – who have only caught up with her catalogue more recently, should we go from the start or head backwards across those seven studio albums and two live LPs? “I think you go backwards. 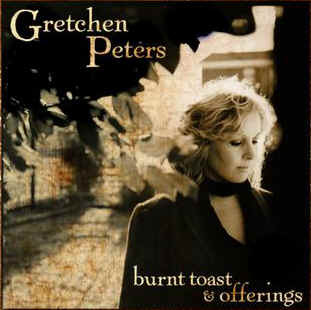 And one of the albums I’m still very proud of yet probably didn’t get heard as much was Burnt Toast and Offerings, which I jokingly but not so jokingly refer to as my divorce album. 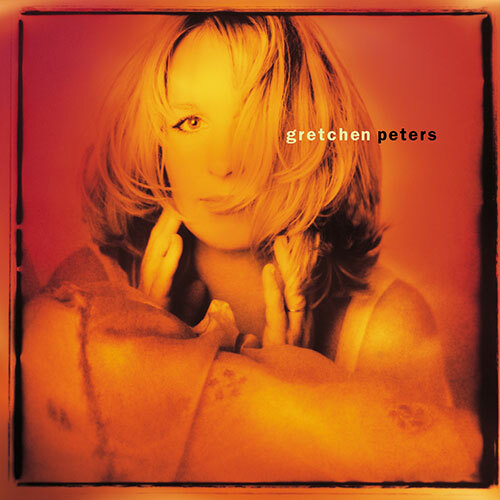 The Secret of Life from 1996 was the first album under Gretchen’s own name. So what led to that decision to go it on her own then? “I was always my own entity. I had bands when I was coming up in Colorado in my 20s, but always under my own name. She’d already been in Nashville a few years by 1996. Did she know her pianist (and now husband) Barry Walsh, an acclaimed artist in his own right, by then? After all the album tours over the years, has she got to properly know the UK now? That’s included some memorable appearances at the Glastonbury, Isle of Wight and Cambridge Folk festivals. Furthermore, BBC Radio 2 veteran broadcasters Bob Harris and Terry Wogan are clearly big fans – something else that has probably helped open a few doors this side of the pond. “It’s helped immensely. They’ve both been very supportive and helpful. You’re so lucky here to have people like that who champion music they personally love. It seems that us Brits manage to focus less on sticking to one genre. “Yes, and I think that’s one of the reasons why coming over here and touring I’ve founds an audience so willing to embrace me, because I’m a bit of a hybrid. “I’m a bit of a mutt, coming from a lot of different musical places – and that didn’t seem to work for me as well in the States in 1996 as it did here. Gretchen also featured on Jools Holland’s radio show during her promo visit. So is it just you and Barry doing the rounds over here this time? “It is, but we’re bringing a band back for the tour. We’re working with (Canadian multi-instrumentalist) Christine Bougie, who’s toured with us a couple of times. She plays electric guitar, lap steel and drums. I’m guessing it will be a set based around Blackbirds, a few cuts from Hello Cruel World, and a few other past crowd favourites. “That’s pretty much the size of it. When we toured Hello Cruel World we played that whole album in sequence, which was real fun and I enjoyed that, but I don’t want to repeat that. How does your Songwriters Hall of Fame accolade compare to a few of the other awards you’ve bagged over the years? You’re among pretty hallowed company. “I think it’s at the very top, really. It’s an acknowledgement of a lifetime of work rather than any particular work, which is remarkable. “The list of who’s in that Hall of Fame is mind-boggling really. It was such an acknowledgement for me from my peers for work I did primarily all by myself in a room. You mentioned in a recent radio interview how you‘d got to know kindred spirits like Nancy Griffiths and Steve Earle along the way, and I can certainly hear the latter in your more recent work. And I like that label ‘country noir’. Gretchen has revealed how during the summer of 2013 when writing songs for Blackbirds, she went to three memorial services and a wedding, something that inspired an awareness of the inevitability of mortality that has since coloured her work. 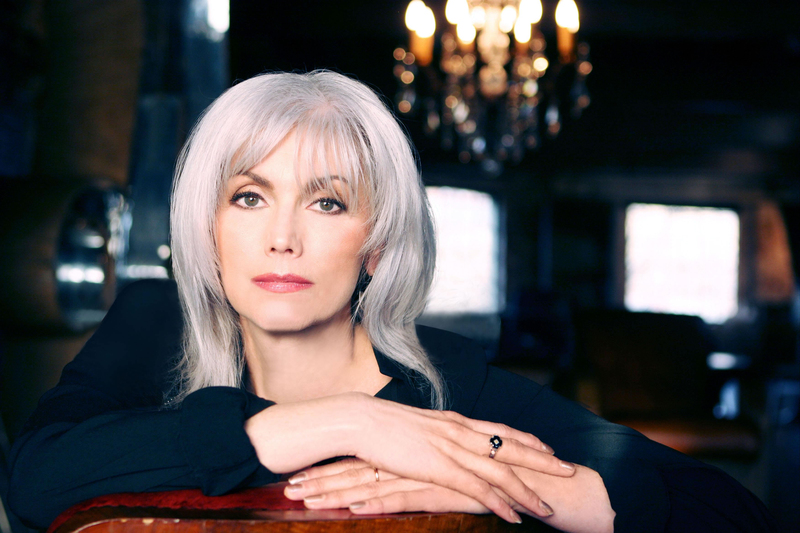 She certainly wears her influences on her sleeves en route, and I’m definitely getting Emmylou Harris on a few songs. Is she a big influence on you? “She’s a beacon! I don’t know if Americana music would exist without her. I came to her like a lot of people via Gram Parsons, through their collaborations then her records. I admit to Gretchen that I was only a late convert to Emmylou, turned on by her work with Daniel Lanois and co on 1995’s fantastic Wrecking Ball. “That’s just a great example of her evolution as an artist. And great artists do evolve. They move on and find other sounds and other things interesting. And I think that’s what Gretchen’s doing with Blackbirds, isn’t it? 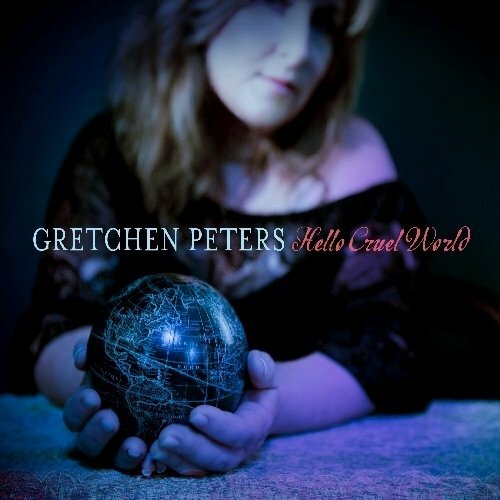 Gretchen worked on an album with Tom Russell in 2008, wrote alongside Ben Glover on this album and fashioned a duet with Jimmy La Fave, while Rodney Crowell was on the last. She’s also worked with John Prine. So is there any chance of a future duets album with a few compadres? “I would love that! Duet singing is one of my absolute favourite things in the world, again going back to Gram and Emmylou – where I got my appetite for it. 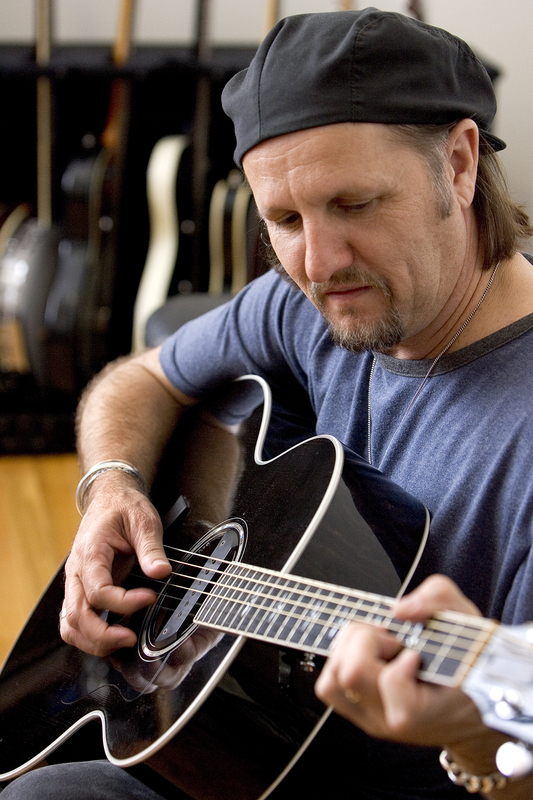 The song you do with Jimmy LaFave, When You Comin’ Home, is certainly a fine one. What’s your current favourite of all the songs she’s written that have been recorded by others? And I do realise that’s like asking who her favourite child is, but sometimes artists take things in a different direction to how we might have envisaged them. “Oh definitely. That has happened, but then in other cases an artist will stick very closely to my version – which is a compliment. Is there anyone else out there you haven’t had the guile to send a song to yet? I mentioned that gritty quality to some of the songs on the new album, and Johnny Cash, Leonard Cohen and even Nick Cave spring to mind for me in places. Is that a departure for you? “It is, and I embrace that darker musical direction, concurrently with the darker lyrical direction, and felt that the music should reflect that. “I learned a lot and picked up a lot from one of my co-producers, Doug Lancio, who has a very natural propensity towards that grit. Then alongside that more earthy quality there’s the sumptuous Pretty Things and beautifully evocative The House on Auburn Street. It seems like Gretchen’s really stretched out on this album. “We did, and what I was thinking and listening to was partially responsible for that. I thought of this album as an American folk-rock album, in the sense of Neil Young plus Crosby, Stills and Nash, Simon and Garfunkel. “I would consider all that as the bedrock. I heard so much music in my house – jazz and rock and everything – but if there was a bedrock for me it would be that American folk-rock. It’s good to see the younger generations coming through too, although I did mention how I’d read that she’d toppled Taylor Swift from the top of the UK country charts with Blackbirds. It seems to be, but I must say it’s a breath of fresh air to see someone like her doing so well in the big market – an artist who writes her own material can only be a good role model. “Well, I’m always rooting for the singer-songwriters. That’s the music I came up on, and means the most to me. “I think there’s a place for everything, but especially the young women in the mainstream country world like Brandy Clark and Kacey Musgraves. I’m excited to see them do well. Gretchen recently said she was drawn to artists courageous enough to face ageing and mortality in their work, citing Leonard Cohen, Paul Simon, Bruce Springsteen and Nick Lowe. That seems to be a male domain in large part though. So does this album prove women can write hard-hitting songs too? In that sense, I mention how Martina McBride’s recording of her 1996 song Independence Day made a real impact. 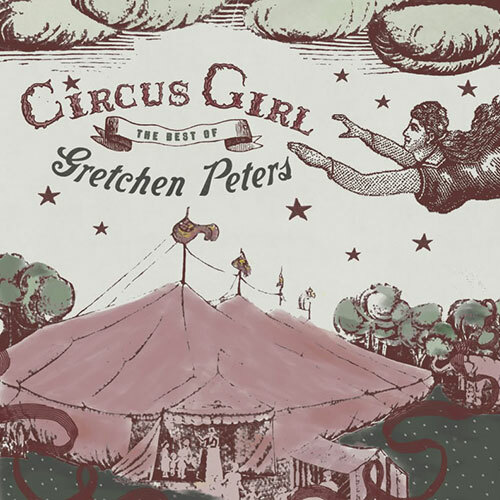 Gretchen’s always been big on story songs, full of real characters, like On A Bus To St. Cloud. Was that the first great song she thought you wrote, suggesting she was heading in the right direction? “I do feel On A Bus To St. Cloud was a real personal milestone. There were others here and there, like Souvenirs, where I felt I’d found who I was, but On A Bus to St Cloud was the first I wrote where I really felt I wouldn’t change anything. I’m guessing after your results on Blackbirds, there’s more songs to come from Gretchen and Ben Glover together. “Absolutely. I love Ben and what he’s about as an artist. For someone like me who’s not particularly comfortable with co-writing, writing with Ben was just dreamy, and I think the world of him. Incidentally, the only song on the album she wasn’t involved in writing was Nashville. It’s clearly a great song, but why did you choose that? “That song has been in my life for 10 years, and brought me to David Mead, who wrote it. And we ended up writing a singing a song together on my Burnt Toast and Offerings album. And I suppose now you’ve been accepted as part of Nashville, it could be seen as an acknowledgment of love for your adopted home city? Gretchen’s back in the UK in mid-March for 16 dates, including two shows in the North-West. Has she any particular memories of past Liverpool and Manchester visits? “With Manchester I go back to maybe 1996 or 1997 playing there, with lots of good memories. “With Liverpool, I think it was only since 2013, but we’re playing the same venue this time, the Epstein Theatre, and I fell in love with that venue. “Of course, Liverpool looms large in musical mythology for us Americans. It’s like making a pilgrimage. 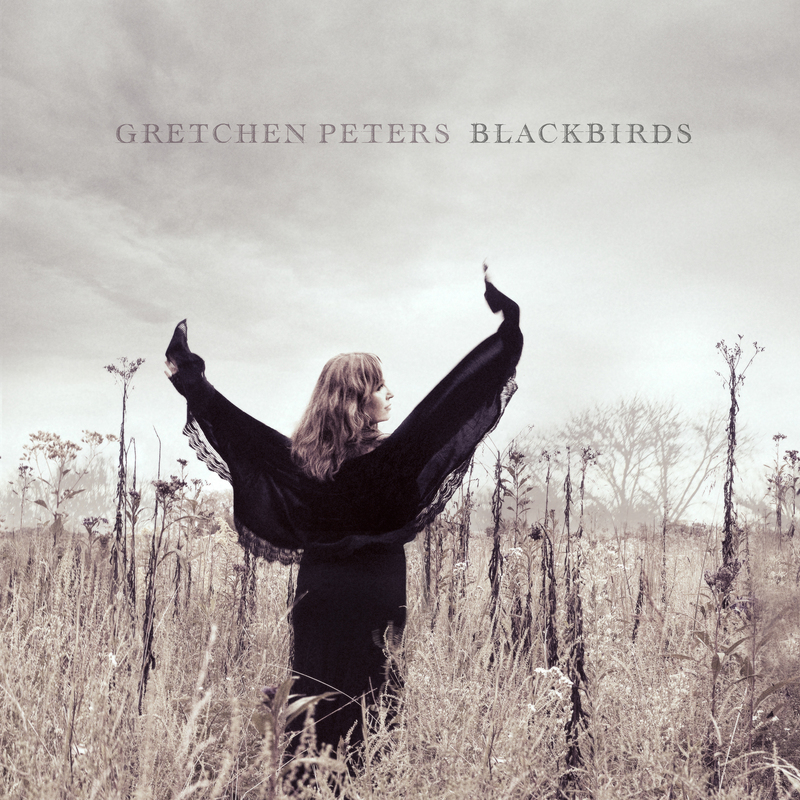 For the writewyattuk verdict on Gretchen Peters’ new album Blackbirds, head to our review here. 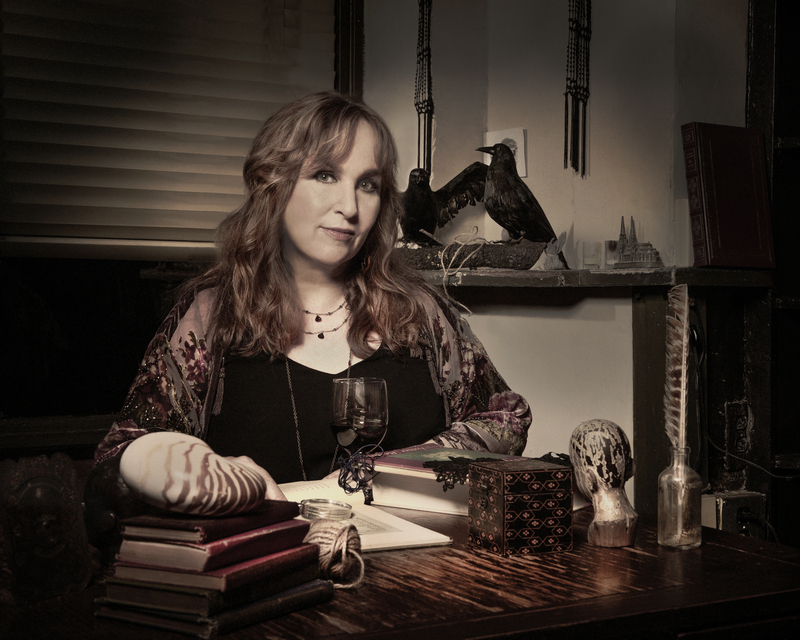 Gretchen Peters plays Liverpool’s Epstein Theatre on March 29 (0844 888 4411 / http://www.epsteinliverpool.co.uk/) and Manchester’s Royal Northern College of Music on April 2 (0161 907 5200 / http://www.rncm.ac.uk/). And for details of the other shows on Gretchen’s UK tour, her past releases and much more, head to her official website here. This is a revised and expanded version of a Malcolm Wyatt feature for the Lancashire Evening Post, first published on February 19th, 2014. This entry was posted in Music and tagged alt country, Americana, Barry Walsh, Blackbirds, Burnt Toast and Offerings, Emmylou Harris, folk, Gretchen Peters, Hello Cruel World, Jimmy LaFave, Liverpool, Manchester, Nashville, Rodney Crowell. Bookmark the permalink.